Who has been in the band ? - and what happened to them ? Over a period of more than fifty years it is inevitable that there are some changes of personnel in a band. Below we present a roll call of band members from 1962 to date, with some brief notes on where they came from and what happened to them after their time with The Nashville Teens. The period 1973-1984 in the bands "Family Tree" page is still work-in-progress. There were a lot of different line-ups - still being researched - and it is sometimes difficult to differentiate between a "band member", a "deputy" or indeed a whole "pick up band". If you have any information or memories which will help unravel this period of history - please contact us at our e-mail address on the front page. (b: ??? ) Was originally the drummer in The Crusiers Rock Combo - the band which spawned The Nashville Teens. Dave left to join The Barron Knights, but did not stay long with them. Dave eventually left the music business and worked repairing televisions in Addlestone. 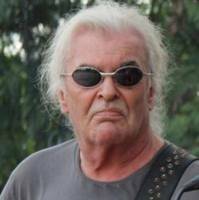 (b: Jul 08 1944 - d: Nov 20 2012) A founder member of The Cruisers, after leaving the Teens Mick's career continued in the music business. 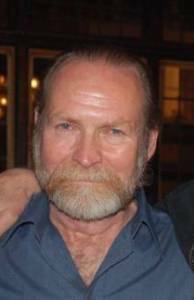 He was reunited with Terry Crowe in both The Pentad and The Plebs, before he moved to join John Hawken in Renaissance in 1970. Mick remained the mainstay of various iterations of that band right up until his untimely death in 2012. (b: Dec 22 1944) Actually Colin Ernest Barry Jenkins. Barry moved on to join The Animals in 1966. He has since worked as a session musician and now runs a guitar shop in Ramsgate, Kent. 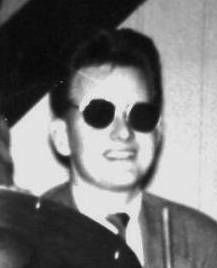 (b: Aug 23 1944) Peter was a founder member of The Nashville Teens and was with the band until 1966, when he left the band and the music business to follow a career in banking. He has retired now and lives in the Littlehampton area with his second wife, Juliet. Pete has picked up his bass guitar again and joined a local band. (b: May 09 1940) Johns first proper band was The Cruisers Rock Combo, with Pete Harris, Mick Dunford and Dave Maine - this band became the core of The Nashville Teens when they were joined by two singers - Art Sharp and Ray (Ramon) Phillips. 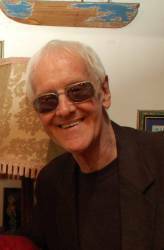 Eventually John left the Teens to play with Spooky Tooth, from whom he occasionally moonlighted as a member of the session band Frankie Reid & The Powerhouse. 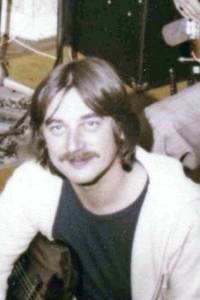 In 1970 he was reunited with Mick Dunford, Neil Korner and Terry Crowe in Renaissance; and went on to play with Vinegar Joe, Illusion (two albums: Illusion and Wings Across The Sea); and Third World War before joining The Strawbs - where he featured on their albums Hero & Heroine and Ghosts. 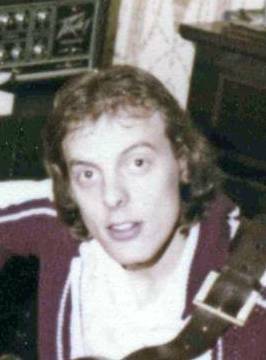 He emigrated to USA in 1979 but continued to play with The Electric Strawbs until 2012. In his new home state of New Jersey, John plays with a local band called The Rocketmen, and has guested with both The Strawbs and The Yardbirds when they tour the USA. When John visits the UK he makes a point of coming to see the current line up of The Teens, and in July 2016 he "deputised" keyboards in Simons absence and played a whole gig with the current band. We regret that we have lost touch with Roger. He was last heard of in the Haywards Heath area early in the millennium; where he was allegedly working as an accountant. (birthday ?) Neil Korner joined The Nashville Teens from The New Vaudeville Band. After his time with the Teens he moved on to work with John Hawken in Renaissance, and thence to Frankie Reid and The Powerhouse, and The Dana Gillespie's Band. Now retired and living in the Coulsdon area of Surrey, Neil plays with his own band which is called Watts Cookin'. (b: Apr 23 1945) John took over from Mick Dunsford in 1963, He was a mainstay of the band throughout their most successful recording years and eventually left The Nashville Teens in 1969 to take up a successful career as a furniture upholsterer. He retired recently and now makes guitars by hand. (birthday ?) 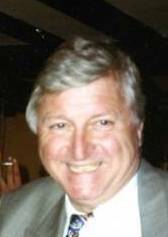 Len joined The Nashville Teens from a local band called "The Chasers" - he eventually brought two other members of that band into The Teens, Roger Dean and Lenny Butcher. Len left The Teens to work with Suzie Quattro's Band. He subsequently married Suzie in 1976 and was long term lead guitar with her band until their divorce in 1992. 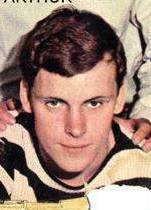 (b: Mar 16 1943) Roger Deane- real name Roger Pincott - originally played in a band called The Chasers with Lenny Butcher and Len Tuckey before he joined The Nashville Teens as a founder member. Roger emigrated to Sweden. (b: May 26 1940) A founder member of The Nashville Teens, Art eventually left the band because it just wasn't paying the bills, but he stayed in "the business" joining Don Ardens management team working for Jet Records. Among the artists he subsequently worked with were The Electric Light Orchestra (ELO); Lyndsey De Paul; Alan Price; Ozzy Osborne; Carl Perkins; Raymond Froggett; Magnum; Violinski; and Black Sabbath. An amazing array of talent. Art is now retired and living near London. (birthday ?) Lenny joined from "The Chasers", which had also featured both Roger Dean and Len Tuckey. Lenny now lives near Romford where he runs a Boxing Club. (b: Jan 19 1945) A well established session musician, Trevor also played with Audience and Jonathan Kelly's Outsiders before retiring from the music business in 1975 to champion his animal charity "The Fox Project". He returned in 2009 to form a band called Blue Pulse. (birthday ?) Ian joined the Nashville Teens from Levee Camp Moan in 1975 when a new line up was "parachuted in" to the PN Club in Munich to back Ray, who had been playing with pick-up bands around Germany. The line up was Ian Campbell, Simon Spratley, Rob Pusey and Len Surtees. For some time Ian managed to hold down a "day job" as a music teacher as well as The Teens lead guitar. Ultimately he had to choose between his teaching career and the band when they went off to tour Hungary. He chose his career - but has remained a friend and has "deputised" with The Nashville Teens on several occasions. 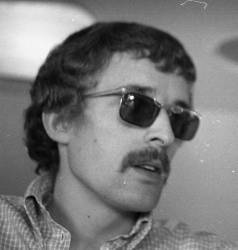 Many of the bands current arrangements - including Tobacco Road and the various medleys they have in their portfolio, were arranged by Ian in conjunction with Simon Spratley. 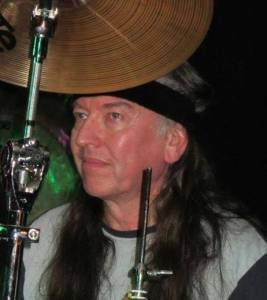 He subsequently played regularly with Paul King's Skeleton Crew, The King Earl Boogie Band and The Ian Campbell Blues Band. Unfortunately Ian had a serious car accident in 2013 as a result of which he was left paralysed on his left side and blind in his left eye. With encouragement from the Nordoff-Robbins Foundation he has learned to play his guitar with just one hand - and continues to perform with his band, now renamed as Ian Campbell's Single Handed Blues Band. (birthday ?) In 1975 a new line up was "parachuted in" to the PN Club in Munich to back Ray, who had been playing with pick-up bands around Germany. The line up was Len Surtees, Simon Spratley, Rob Pusey and Ian Campbell. After his time with The Nashville Teens Len joined up with Ray Dorset, Peter Green and Vincent Crane in a band called Katmandu. Len currently lives in Sunningdale and plays with Spinout. (birthday ?) 1977 Lead Guitar: Paul is still playing and has recently reunited with Pete Brent; they plan to do some gigs together. (birthday ?) 1977 Bass Guitar: Pete is still playing. (birthday ?) 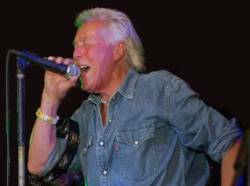 Rick Westwood joined the Nashville Teens from The Rubettes, and had earlier in his career played with The Tremeloes. He left the Nashville Teens to return to The Tremeloes when they reformed. (birthday ?) Mike joined The Nashville Teens as a vocalist to support Ray. He eventually left with Rick Westwood when The Tremeloes reformed to become their tour manager. (Feb 1st birthday ?) In 1975 a new line up was "parachuted in" to the PN Club in Munich to back Ray, who had been playing with pick-up bands around Germany. The line up was Rob Pusey, Len Surtees, Simon Spratley, and Ian Campbell. 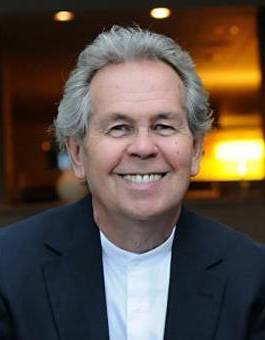 Rob worked with The Nashville Teens between 1975 and 1980, taking a short break in 1977 to join a band called The Renegades. He eventually left The Nashville Teens to work with The Honeycombs, Chicory Tip, and Panache. Rob also worked as a technical consultant with German Techno artist, Mark'Oh! in the nineteen nineties. Rob currently has his own band called Night Train operating in the Blackpool area. (birthday ?) Peter left The Nashville Teens in 1984. He lives in the Bognor Regis area where he still plays in his own local band. (birthday ?) about 1983 Bass Guitar: seeking further information. 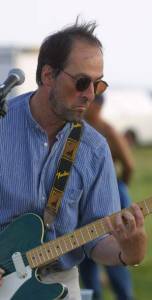 Dave was last in contact with the band about 1998 in the Weymouth area.